June 21, 2017 – On May 12, NASA Astronauts Peggy Whitson and Jack Fischer participated in a milestone event—the 200th spacewalk at the International Space Station (ISS). The space suit they wore for the walk was the same design worn by U.S. astronauts for a total of 151 spacewalks in support of ISS assembly and maintenance—the UTC Aerospace Systems Extravehicular Mobility Unit (EMU). 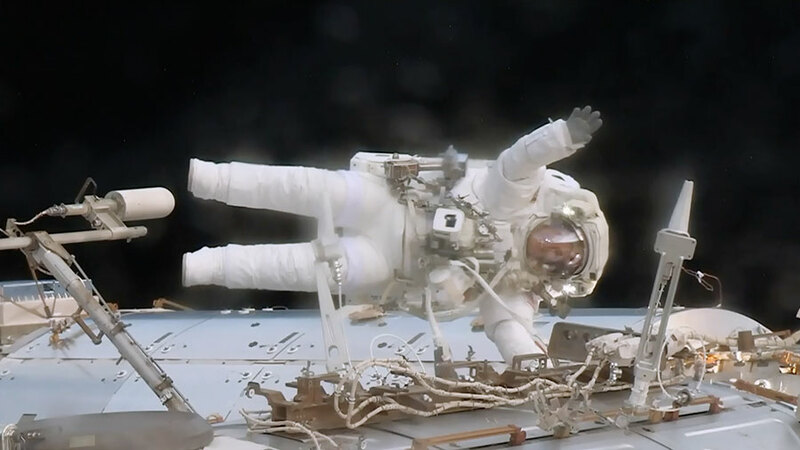 For Whitson, the May 12 spacewalk was her ninth, the most ever by a female astronaut. UTC Aerospace Systems, a unit of United Technologies Corp., has a rich history of enabling life in space, dating back to America’s first human spaceflight program, Project Mercury, which began in 1958. The company supplied space suit soft goods and helmets for Project Mercury, and has provided space suit system hardware for every major NASA program since Project Gemini—NASA’s second human spaceflight program, which began in 1961. UTC Aerospace Systems has worked side-by-side with NASA to evolve, upgrade and recertify the equipment to support extended periods of operation. The UTC Aerospace Systems team is also closely involved with suit performance monitoring, maintenance and engineering training programs, with employees on-site at NASA mission control for every spacewalk.